Please type your desired tags, e.g. Cell Biology, Political Science, Social Data Analytics and Research, MRI, Communication & Culture, Statistical Inference, Materials Science and Engineering, Single Cell Genomics, Hybrid Course Design, Financial & Managerial Economics, Gender Studies, Women’s History, Public Adminstration, British Literature, Poetry, and etc. Review papers for Phys. Rev. Lett., Appl. Phys. Lett., Nano Lett. J. Appl. Phys., Phys. Rev. B, Rev. Sci. Instrum., Science, J.Phys. Chem., J.Crys. Growth, L angmuir, Advanced Materials, Small,Chem. Phys.Lett., Solid State Comm., Thin Solid Films, Org.Electron. Appl. Surf. Sci., Elec. Device Lett., J. Two leading experts in the mechanics and materials of high-tech engineering have joined the Erik Jonsson School of Engineering and Computer Science at UT Dallas, further expanding the University’s position as a leading nanotechnology research center. Each of the new faculty members will be the inaugural holder of an endowed chair, both of which have been funded by Texas Instruments. The two new faculty members are: Dr. Massimo Fischetti: Previously a professor of electrical and computer engineering at the University of Massachusetts Amherst, Fischetti holds a Texas Instruments Distinguished Chair in Nanoelectronics. He earned a PhD in physics from the University of California, Santa Barbara, in 1978, and his research involves the theory of electronic transport in semiconductors and the limits of semiconductor scaling. Dr. Julia W.P. 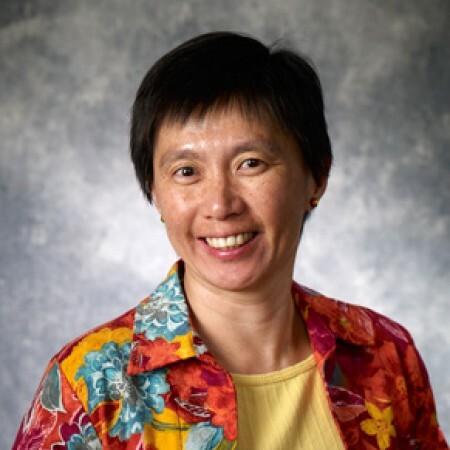 Hsu: Previously a scientist in the Center for Integrated Nanotechnologies at Sandia National Labs, Hsu also will hold a Texas Instruments Distinguished Chair in Nanoelectronics. 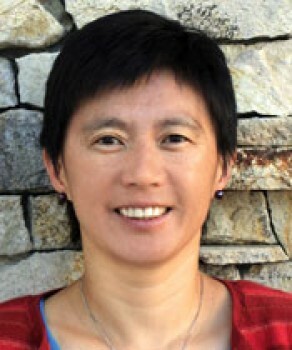 She earned a PhD in physics from Stanford University in 1991, and her research focuses on interfacial phenomena in organic-inorganic hybrid systems, the structure and electrical properties of self-assembled monolayers, and the chemical patterning of surfaces using conventional and soft lithographic techniques.